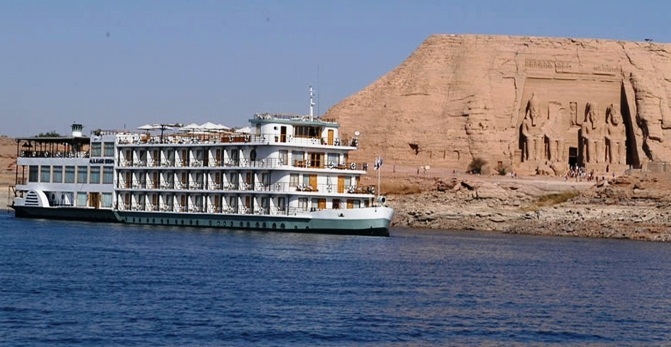 Meet at Aswan Airport or train station then transfer to Kasr Ibrim Nile Cruise. Lunch on board then an relish a trip to Kalabsha temple, Beit El Wali, and the kiosk of Kertassi. Afternoon tea, dinner and overnight on board.